Improve memory and boost your focus. Recommended Dose: Adults take 1 capsule twice daily. For prolonged use speak to your healthcare practitioner. 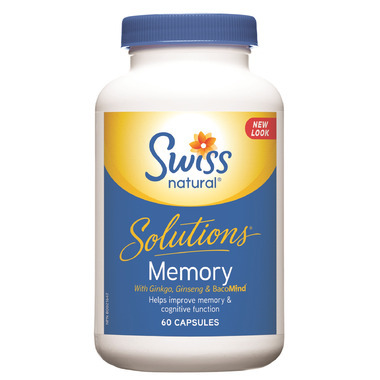 I have been taking this product for a number of years and feel that it helps my working memory. First time ordered on line and received it promptly and in good condition.